General liability business insurance is a must have for both established and startup companies. No matter the size of your company, this type of insurance offers a wide range of protections in the event that someone becomes injured on your company’s property. In addition general liability business insurance also typically covers damages that arise from things like slander, libel, damage to client or customer property, and more. When seeking out general liability business insurance, the first thing you’ll need to do is to take inventory of the potential hazards surrounding your business. Different companies require different coverage options and coverage levels. For example, a manufacturing facility that utilizes hazardous chemicals will likely need a different type of general liability business insurance plan when compared to a fast food franchise. 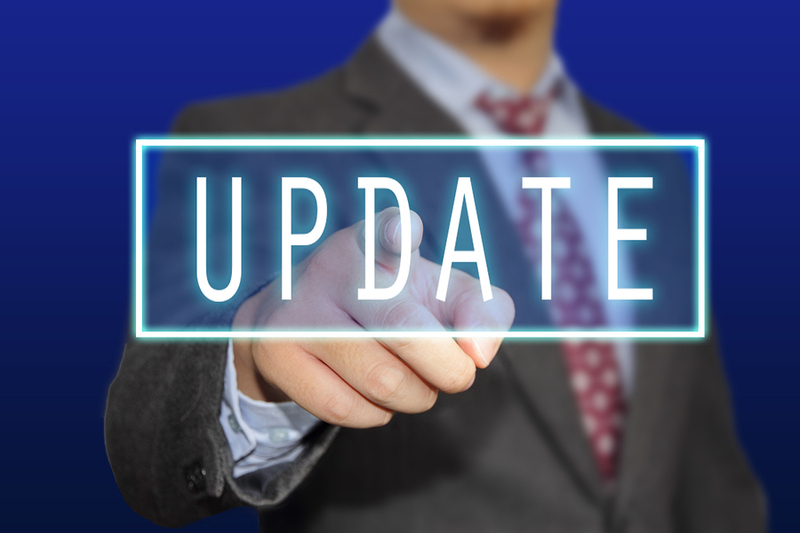 Likewise, a general contractor who runs a construction company will need differing levels of protection when compared to an information technology company. As a result, it’s important to take stock in what you need coverage for versus what you don’t. 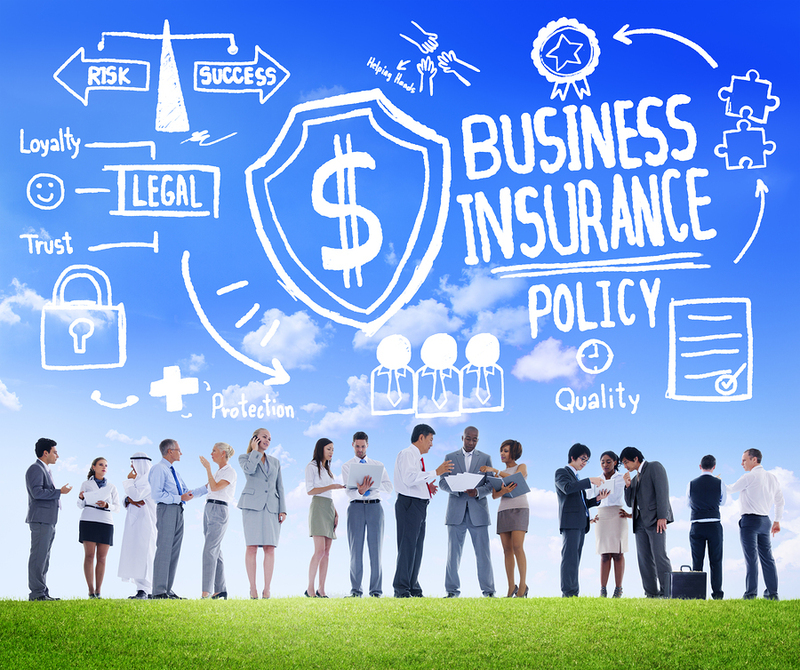 A major mistake that many business owners make is forgetting about their insurance policies. While it’s true that it can be easy to simply sign on the dotted line and file your policy away, you may find your business is serious trouble by doing so. As your business grows and changes, its insurance needs will likely grow and change as well. For this reason, make it a priority to review your company’s general liability business insurance policy at least twice a year to ensure that it still makes sense. If additions or upgrades are needed, your regular review session should catch them. Another important consideration when seeking out general liability business insurance is who your provider is. In a traditional setting, a business owner would likely partner with a dedicated insurance agent, but the problem there is that the agent is employed by the provider. Obviously, the agent is then placed in a position in which he or she can only offer you a limited amount of insurance products provided by the insurance company. Likewise, he or she may feel pressured to push certain products, even if you don’t really need them. By working with an independent insurance broker, you receive the benefit of getting quotes from multiple different general liability business insurance providers, meaning you’re more likely to get the best products coverage options for the price. Also, since your broker doesn’t work for a specific insurance provider, he or she can work more independently in your best interest. Poms & Associates is dedicated to providing independent insurance brokers who have access to a wealth of resources. We offer our clients general liability business insurance options and more that are designed around your unique needs. To find out how easy we can make the process, reach out to our team using this convenient contact form. Andrew Rusnak is an author who writes on topics that include general liability business insurance and business development.